The sun is beginning to gradually peak from behind the clouds and warm the shores of the Crystal Coast. The days are a little longer and the beach is crowded with only the occasional fisherman. For the residents of the Raleigh-Durham/Chapel Hill area, a relaxing weekend getaway is just a couple of hours’ drive down I-40 East! 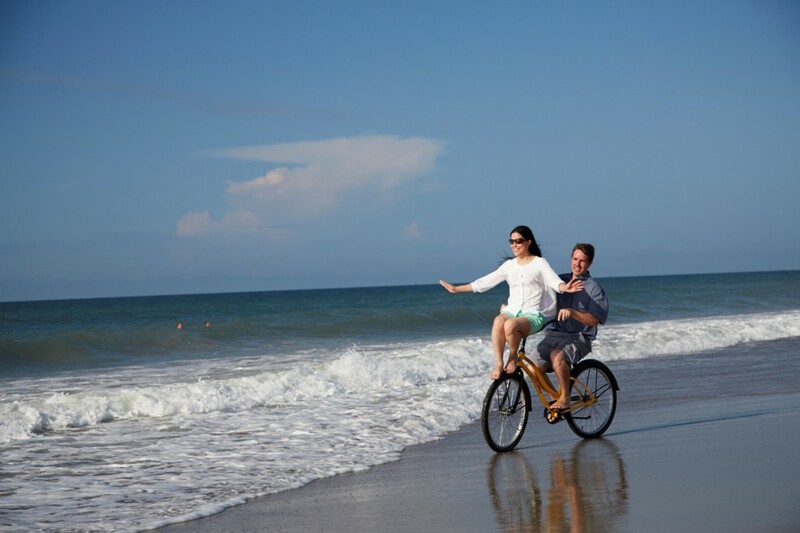 Why not take a break from the traffic, lights and crowds and escape to the tranquil and secluded beaches of Emerald Isle, NC for a short weekend trip? 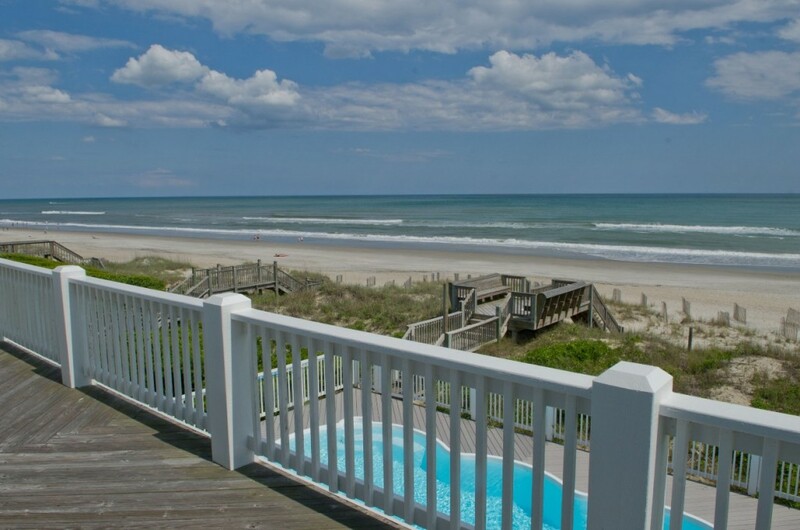 Amazing panoramic views are synonymous with Emerald Isle. Whether its views of the Atlantic Ocean, Bogue Sound or one of our breathtaking sunsets, each is sure to make an impression. Spend your days relaxing on one of the area beaches, just listening to the sounds of the ocean. Or enjoy an abundance of outdoor activities such as surfing, fishing or golfing at one of the area’s great courses. 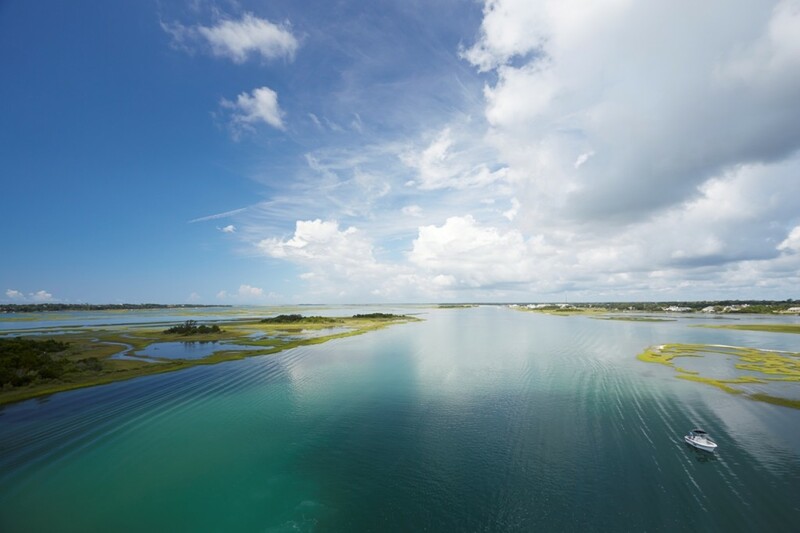 Boating is a popular water activity on North Carolina’s Crystal Coast that offers visitors a chance to explore local waterways and discover some of the area’s hidden gems. There are plenty of boating access areas and ramps in Emerald Isle and the surrounding beach communities to make getting on the water a breeze.  Motor to Cape Lookout National Seashore and spend a day exploring the island. Climb Cape Lookout Lighthouse for amazing views of the area’s pristine beaches. Get a glimpse of the wild Shackleford horses that roam along the Banks. Have a picnic on a sandbar or under a shade tree. Ferry services are also available in Beaufort and Harkers Island as an alternative way to get to the cape. Beaufort is North Carolina’s third-oldest town and home to the infamous pirate, Blackbeard. Learn about Beaufort’s storied pirate past and see Blackbeard’s famous pirate ship, Queen Anne’s Revenge, on exhibit at the North Carolina Maritime Museum. Or take a stroll through Beaufort on a guided tour and learn about the pirates and their activities as you walk down the same streets that Blackbeard once walked. This historical adventure is guaranteed fun for all ages! 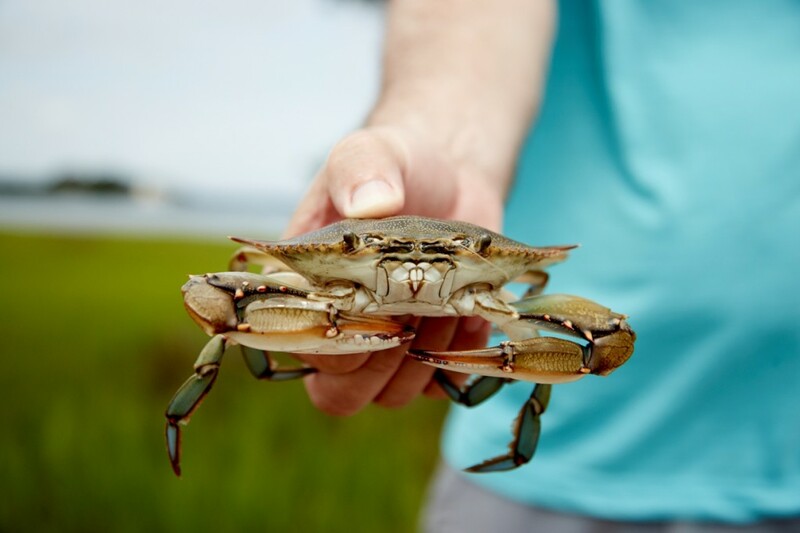 Take the family for an afternoon of aquatic adventures at the North Carolina Aquarium at Pine Knoll shores. Watch as a sea turtle hatches and begins its long journey through the deep seas, touch a sting ray and look a shark in the eye. Let the kids run wild in the nature play area just outside the aquarium, near the start of the Alice Hoffman Nature Trail, off the marsh boardwalk. The playground features slides, a climbing net, treehouse, swinging bridge and more. Or take the family on a hike along the Roosevelt Nature Trail, located adjacent to the aquarium. The 1.5-mile-long trail offers scenic views of the maritime forest and Bogue Sound and is home to an assortment of birds and wildlife. No afternoon of fun and adventure is complete without a stop for everyone’s favorite treat, ice cream. Explore a variety of ice cream shops, and an even larger variety of lunch and dinner restaurants, offering everything from fresh seafood to mouthwatering barbeque. There’s something for everyone here. Ready to start planning that weekend getaway? 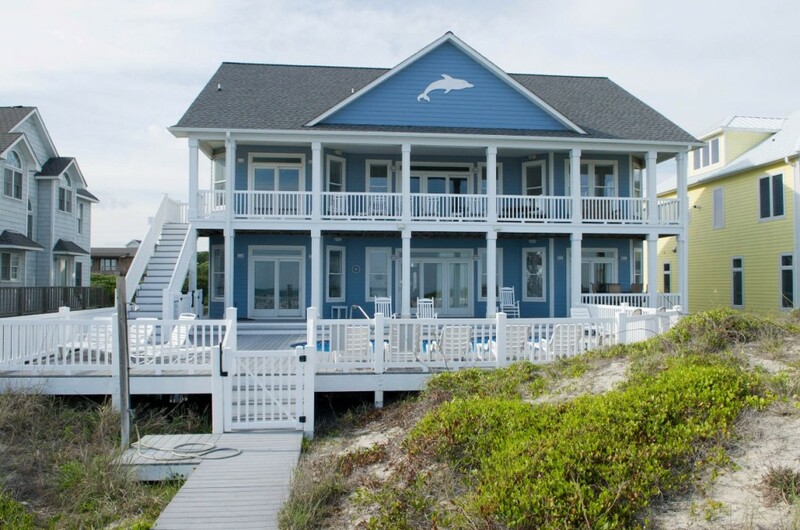 Choose from over 700 vacation rentals! Spur of the moment getaways to Emerald Isle are exciting, relaxing and great for the soul. We have a generous list of last minute specials and nightly rates that provide great savings on some amazing vacation rentals. The beach, sun and fun are just a short drive away, so start planning your beach weekend getaway from Raleigh-Durham and Chapel Hill to Emerald Isle today!